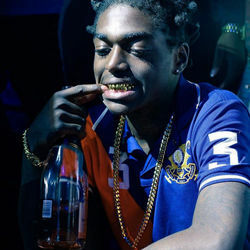 Discover more playlists and music by Kodak Black on PLAYLISTED. Like Pimpin Ain't Eazy, Bestie (feat. Kodak Black), MoshPit (feat. Juice WRLD) and Gnarly (feat. Lil Pump).